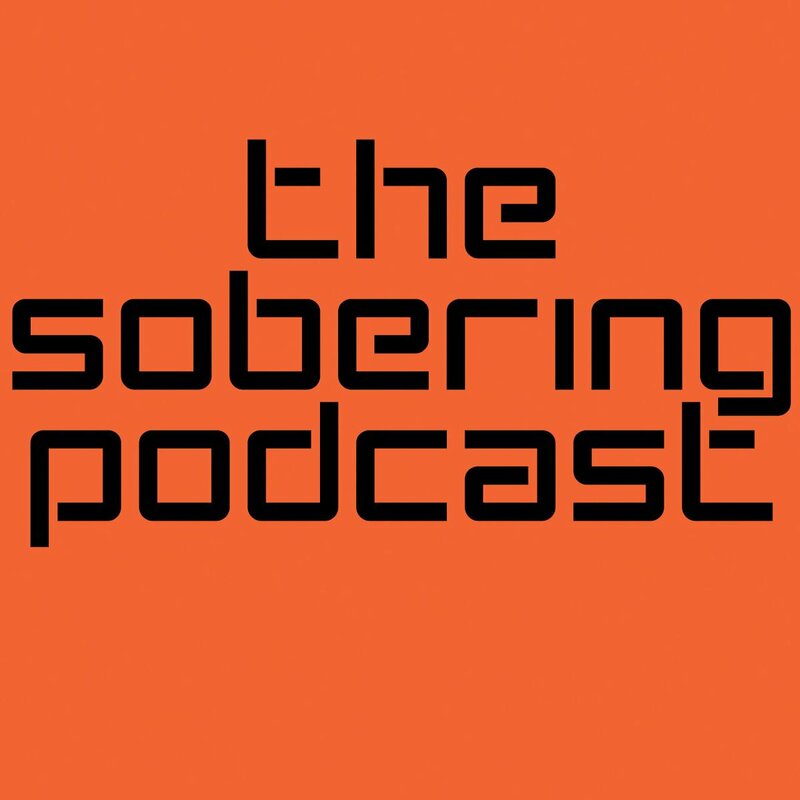 The Sobering family are back with a spanking new episode to kick off their season 3. This time around they have ByLwansta in the studio which you probably should’ve guessed by the color switch on the episode’s artwork. On this one ByLwansta talks about his upcoming project called SPIJONGET and how he plans to release it. The guys also talk about his COLORR performance as well the recent music events that took place. AXE & Nasty C Partner Up!